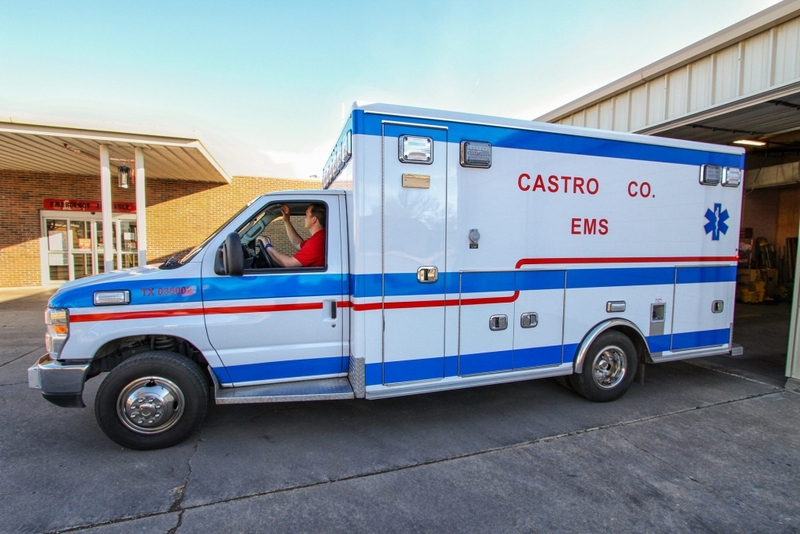 Castro County Emergency Medical Services is the sole 911 medical provider for all of Castro County, with a fleet of three ambulances. All our EMS vehicles are licensed by the Texas Department of State Health Services as Basic Life Support (BLS) with Mobile Intensive Care Unit (MICU) capabilities. 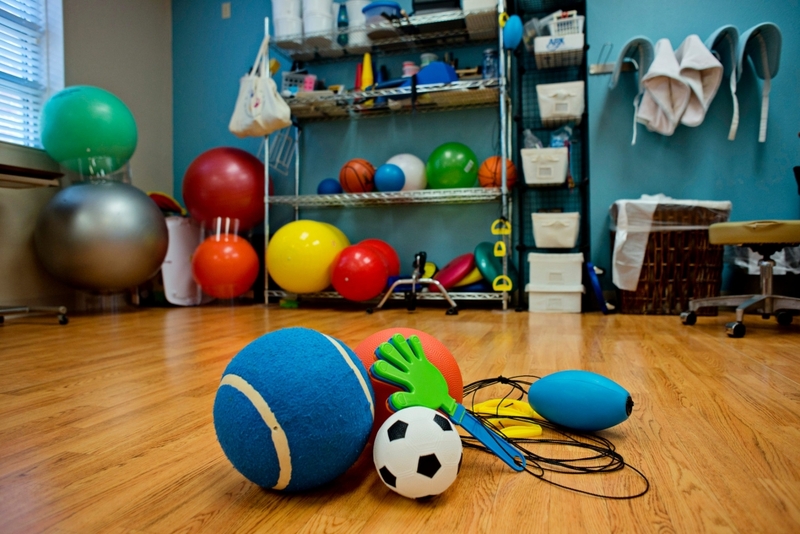 Our full staff can include EMT-Paramedics, EMT- Intermediates, EMT-Basics and an Emergency Care Attendant (ECA). We work closely with first responder agencies within Castro County; including the Nazareth and Hart Volunteer Fire Departments, as well as city and county law enforcement officials. 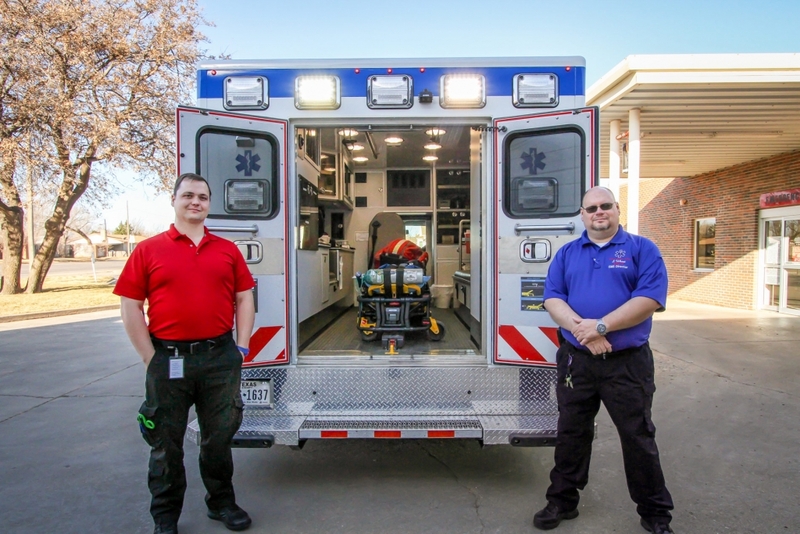 Castro County EMS operates out of Plains Memorial Hospital in Dimmitt, Texas. 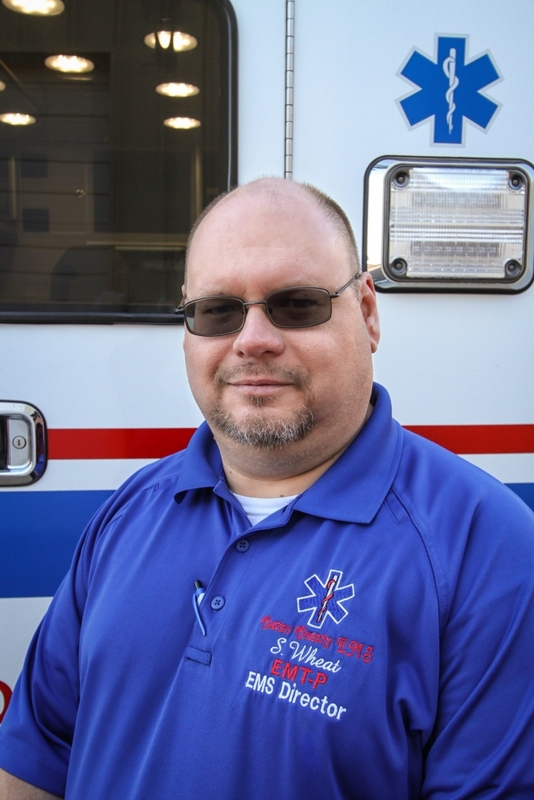 Castro County EMS operates under the Medical directions of Dr. Charles Addington, out of University Medical Center in Lubbock, Texas, and through the South Plains Emergency Medical Services, or SPEMS. 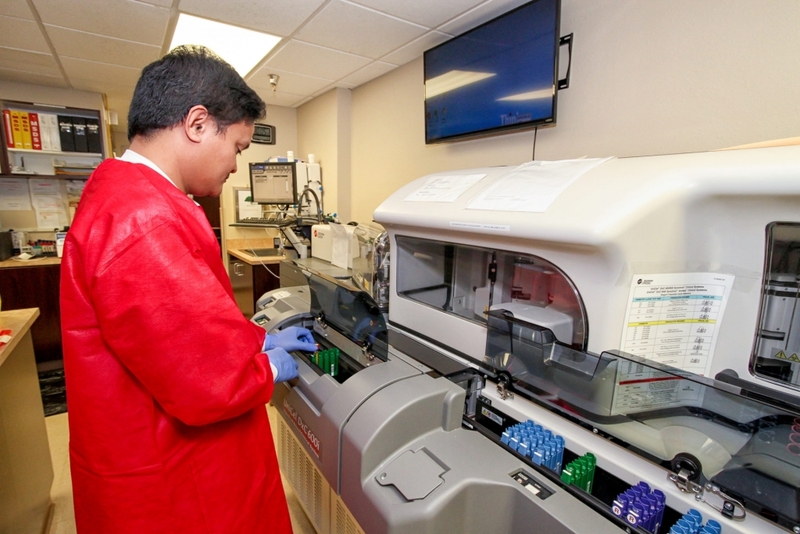 Our protocols are updated once per year, to ensure delivery of the most up-to-date, and advanced care standards are achieved. All Castro County EMS field staff are tested on this knowledge prior to utilizing these protocols. Castro County EMS also has a home visit program. 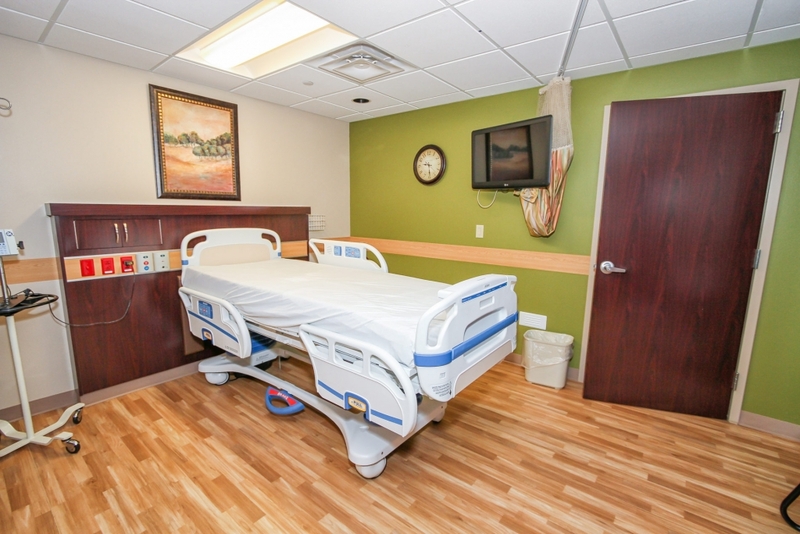 At our local physician’s discretion, we schedule the patient to be seen by EMS for any medical conditions, or issues, the physicians feel would benefit from a watchful eye. All patient visits are thoroughly documented by the EMS Crew and then submitted to the patient’s physician for a more in-depth review. EMS and Castro County Healthcare is excited to be offering this service to the citizens of Castro County. If you would like more information on the home visit program, please contact the EMS crew at 806-647- 8795, or you may contact Shawn Wheat, Castro County EMS Director for any additional information.